Last weekend my hubby and I rearranged our living, and I truly love the new layout… Now that the living room has been rearranged. We finally have enough room to have some type of storage system. Below are some ideas we have in mind. This would be the perfect addition to our living room, enough storage a blanket, mail and a laptop. 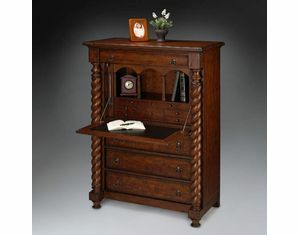 As you can see, I really want a secretary desk! Do you have any living room storage ideas? I love the first and last ones- soo nice! 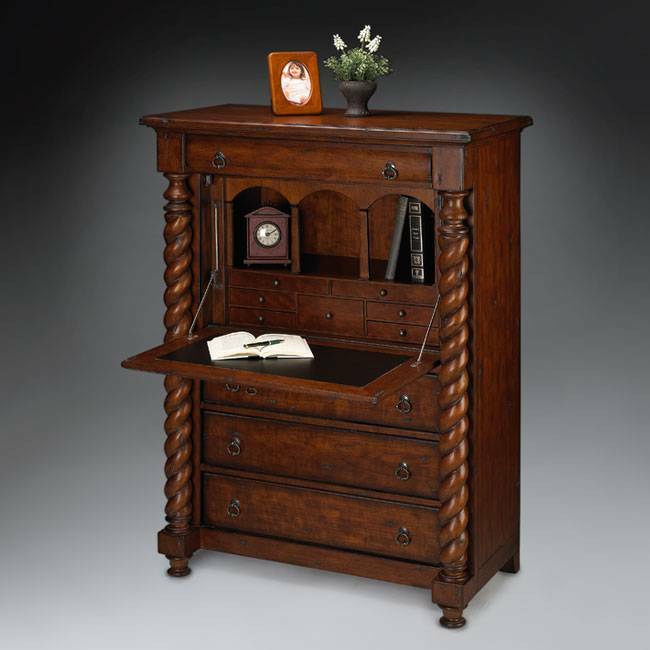 I love that secretary desk!! Beautiful!! The last one is my favorite. Classic! I have to go and check my local Goodwill.